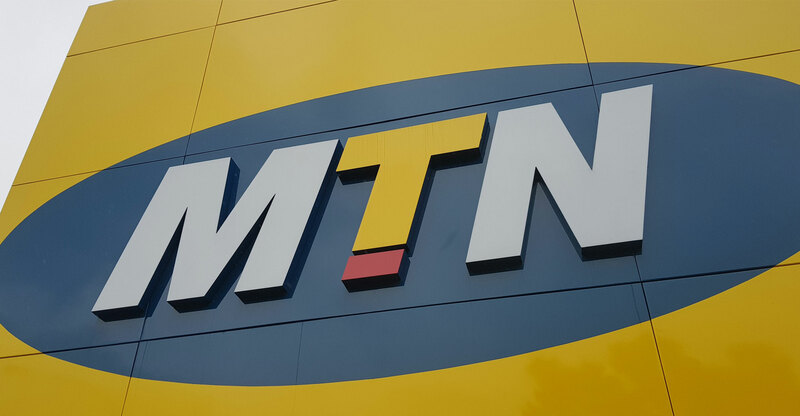 MTN has announced adjustments to its prepaid data bundles as well as pricing in a move it says is “in line with customer needs and market trends”. The new bundles and pricing, effective 5 March 2018, reduce what the operator calls “overlaps”. For those bundles where a direct comparison between the old price and new price is possible — it removed some bundle sizes and introduced others — pricing has decreased for all monthly data bundles. These price drops range between 7% on the 1GB monthly bundle to 28% on the 20GB one. On average, pricing has been reduced by around 20%. MTN has, however, discontinued the 500MB, 2GB and 5GB monthly data bundles, as well as the (completely illogical) 5MB one. Price psychology is definitely key to some of these changes. For example, by removing the 500MB monthly bundle, subscribers now effectively get 600MB of data for R6 less (R99 vs R105). But, for “just” R15 more than the old 500MB price, they can get 750MB of data. It has surely run the numbers and figured out the price elasticity of demand with these new options. In a similar manner, it has discontinued the 2GB monthly bundle (R260), but now offers 3GB for “only” R39 more (R299). By cutting the price of the 1GB bundle to R149 from R160, it also forces those customers who typically buy 1GB to choose between paying less for the same amount of data, or “just” R29 more than the old 1GB price for 50% more data (1.5GB). It must be noted that the change in pricing to the 1GB monthly bundle has realigned MTN’s pricing with Vodacom’s and Cell C’s (previously, it was the most expensive). It is no surprise that these changes which force subscribers into making new purchase decisions have happened around the 500MB and 1GB/2GB marks. These are very popular average monthly usage amounts, in the middle market. In the lower end (under 300MB monthly), the price cuts are clearly designed to get subscribers to spend a little more than they used to in order to get more data. For example, a subscriber who previously bought 50MB at R25 is now “incentivised” to spend R29 for 100MB. The new 150MB monthly bundle at R39 achieves the same purpose, by incentivising subscribers who used to spend R35 on data to spend “just R4” more. The operator has also introduced fairly competitively priced ultra-large monthly bundles (30GB, 50GB and 100GB) for which there is surely some demand (possibly in the small business space). All but two weekly data bundles have been discontinued and replaced with new sizes. For example, the 100MB weekly bundle (which used to cost R15) again requires the subscriber to choose between paying slightly less for less data (R12 for 60MB), or just a little more for a more data (R17 for 120MB). While the effective price per megabyte reduces slightly (14c vs 15c previously), it is clear that the operator is, like with the monthly bundles, incentivising prepaid subscribers to spend more on data. The two weekly bundles which have not been discontinued, 500MB and 1GB, are now 22% and 8% more expensive, respectively. Aside from the monthly data bundle changes, MTN has also tweaked its weekly and fortnightly prepaid bundles and pricing. The single fortnightly bundle available (1GB) is now 24% more expensive (R110 from R89), and will without doubt incentivise those subscribers who previously purchased this to consider monthly or even weekly bundles instead. Jacqui O’Sullivan, executive for corporate affairs at MTN South Africa, said: “The new packages aim to offer more for more, are competitive within the market and will reduce consumer worries of out-of-bundle bill surprises putting them in control of their data usage. Because of the increase in VAT from 14% to 15% on 1 April, pricing on all operators will change. Details of these amendments are scheduled to be announced this week.